Use this list of questions to construct or add to your own character questionnaire. Character depth comes from player introspection. Prod your players to put a little thought into their PCs. This will pay you a lot of dividends as your campaigns progresses. 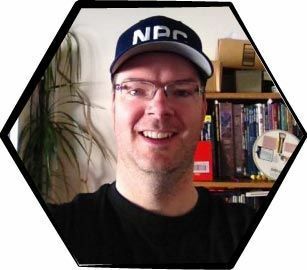 You can use answers to design around character drives, roleplay off character details, and engage players beyond mere numbers.